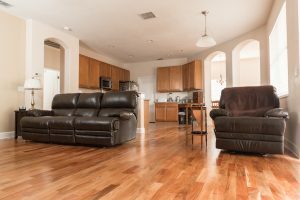 When it’s time for a home remodel, should you change the flooring to hardwood? 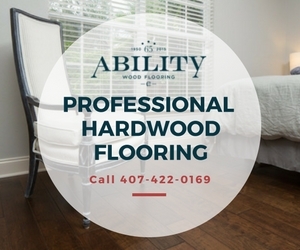 Ability Wood Flooring has more than 60 years of experience in the flooring industry. 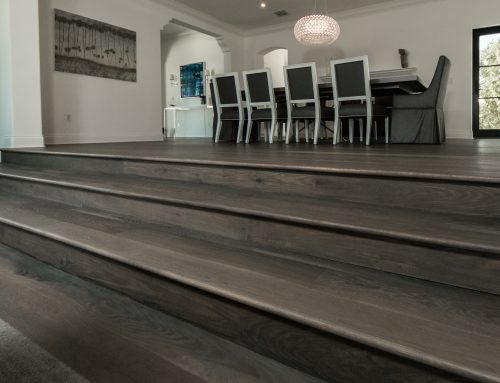 Our team of flooring experts firmly believe that hardwood flooring is a sound investment for any home. 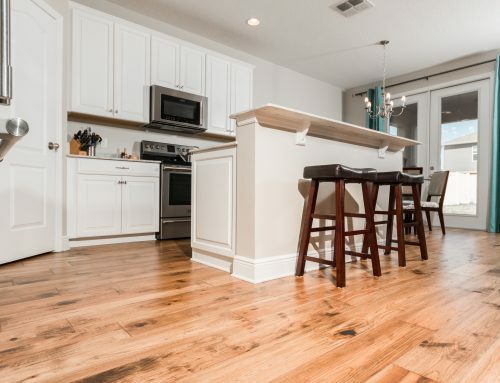 Higher Resale Value – When a home is placed on the market, 9 out of 10 times, the homes sells faster and for a higher price when hardwood floors are installed. 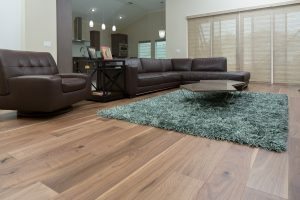 There are no credible statistics on the ROI you get for remodeling with hardwood floors. 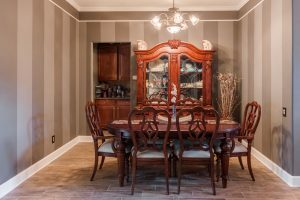 Nevertheless, there are a plethora of surveys conducted by reputable boards like Realtor.com. 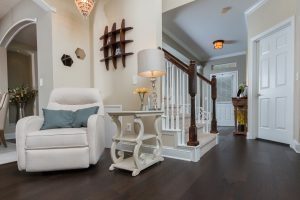 Most independent surveyors conclude that buyers not only prefer hardwood floors, they’re also willing to pay more for this feature. 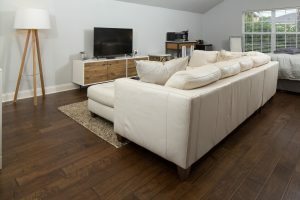 In terms of demographics, studies find that Generation X-ers and Millenials are more inclined to buying hardwood floors. 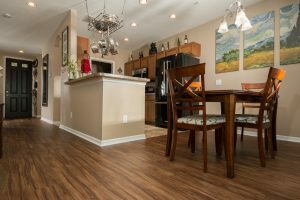 A news report published by USA Today provides more insight on how wood flooring adds value to any property. 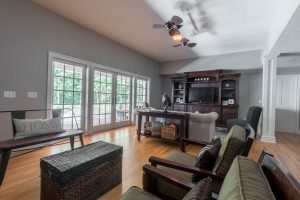 Curb Appeal – Prospective home buyers often picture themselves living inside the home during tours before making a purchasing decision. 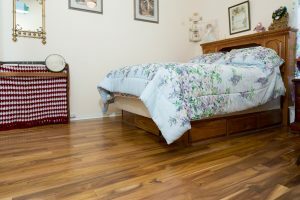 Hardwood floors are more appealing to carpets because they are hypoallergenic and are much easier to clean. 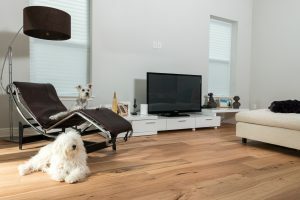 Not only are hardwood floors great for allergy sufferers and homeowners seeking a low-maintenance buy, these flooring types offer visual appeal. 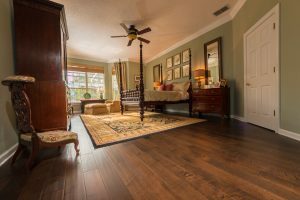 While there isn’t a one-size-fits-all home for every buyer on the market, most home shoppers agree that hardwood floors are undeniably beautiful to stare at. 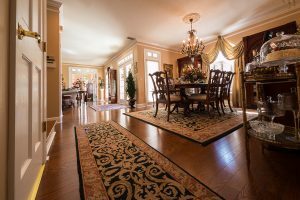 Durability – On average, carpets need to be replaced every three to five years in order to maintain the beauty and cleanliness of the home. 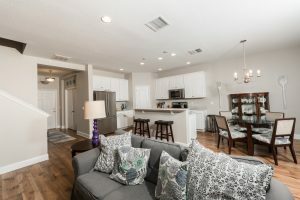 For homes with pets and small children, the intervals for replacement are much less. 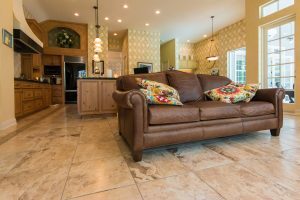 On the other hand, hardwood floors can last a lifetime and in the event that the floors becomes scratched or nixed, as they sometimes do, one economical way to renovate hardwood floors is via refinishing services offered by Ability Wood Flooring. 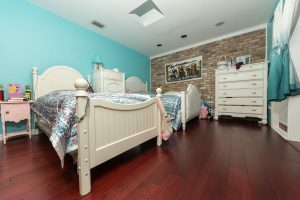 Over the years, Ability Wood Flooring has refinished wood floors in countless local homes, including in older properties. 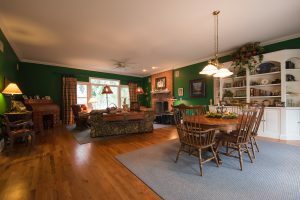 Energy Savings – One other value-added benefit of hardwood floors besides better resale value and better durability is energy savings. 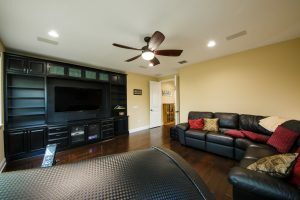 These keep homes cool in the summer and warm in the wintertime. 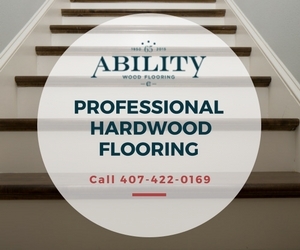 If you decide on hardwood flooring, be sure to ask Ability Wood Flooring about engineered hardwoods, which need not be acclimated to the warm temperatures found here in Orlando. 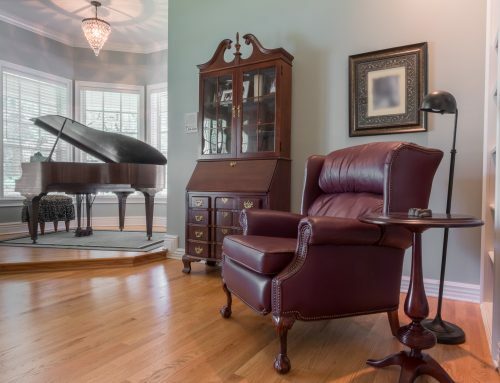 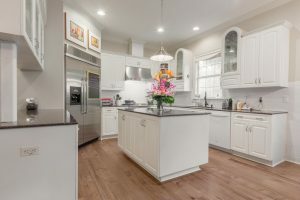 Tax Benefits – If you’ve remodeled the home with hardwoods and have placed the home on the market for sale, it may be possible to reduce capital gains taxes since these renovations are considered to be capital improvement projects by the IRS. 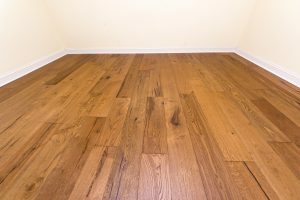 Today, hardwood floors come in all types of shapes, sizes, and colors. 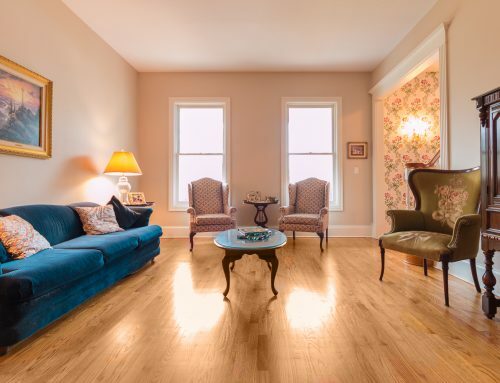 Branch out and find your own style by sourcing hardwood floors from Ability Wood Flooring. Order from our in-stock inventory or go with custom flooring that fits your style, budget, and interior design. 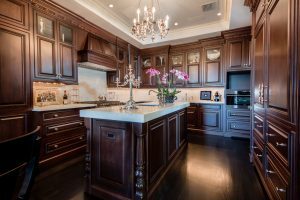 To schedule a consultation with us, call (407) 422-0169.